Most would agree that spring is a wonderful time; flowers begin to bloom and the grass turns green and starts to grow. Temperatures warm up and everyone is anxious to be outside. Unfortunately, along with spring comes an incline in tick exposure for both you and your pets. Ticks own their own are typically a problem only for dogs who are sensitive to their bite. Those dogs become almost paralyzed until the tick is removed! The problem with ticks is that they carry diseases. Lyme Disease is one of the most well-known because it can cause severe signs in both animals and their owners. Ticks carry a lot of other diseases, including Rocky Mountain Spotted Fever, Anaplasmosis, Ehrlichiosis, Babesiosis, and many more. A majority of these diseases can be quite harmful to animals and humans. Occasionally, death can result if the disease is not caught in time. No matter where you live, your pets are at risk for tick exposure. They prefer to hide in brush, tall grass, and other areas where the land is allowed to grow. To avoid an increase in tick populations, mow your yard regularly and trim back any brush and tall grass around your home. 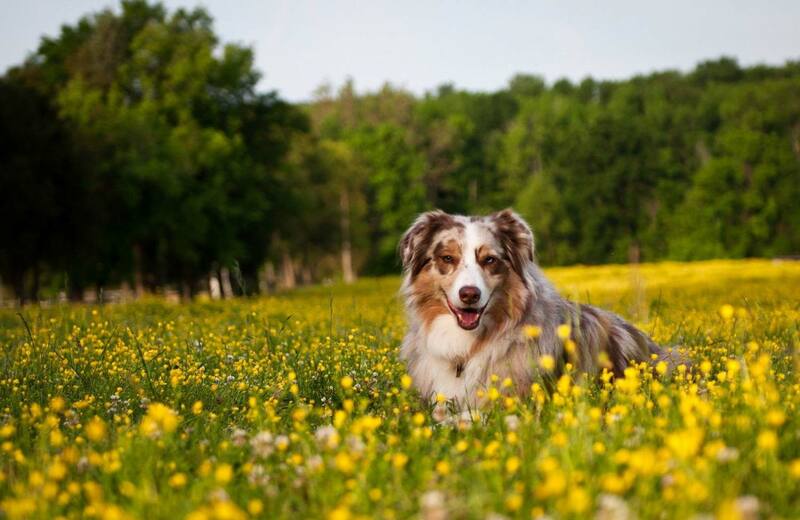 More important than lawn care to prevent ticks is to give your pet year-round flea and tick prevention. Not only will it prevent your pets from carrying them in your home, but they will also remove the risk of disease transmission! Ticks are both annoying and dangerous, but you can decrease the risks by maintaining your lawn and using year-round flea and tick prevention in your pets. Make sure to contact us to get your pet started on preventative for fleas and ticks.